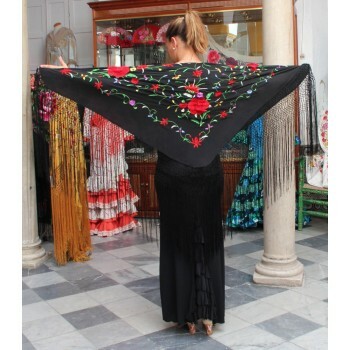 Black Shawl Hand Embroidered 140 cm. 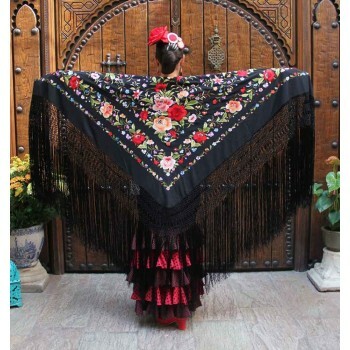 Black Smooth Manton 140 cm. 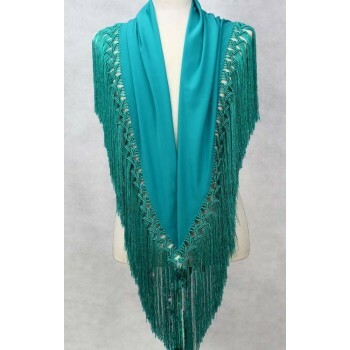 Shawl of Green color Water 150 cm. 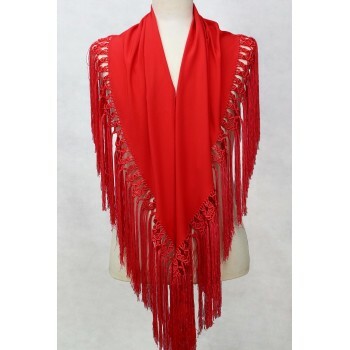 Coral red shawl 150 cm. 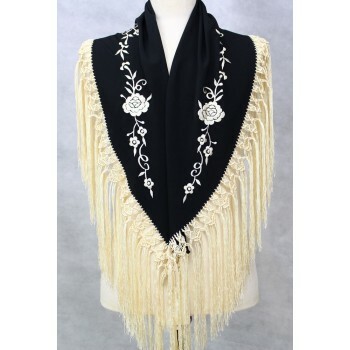 Shawl Embroidered Black / Ivory 127 cm. 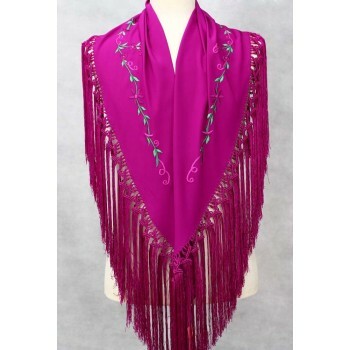 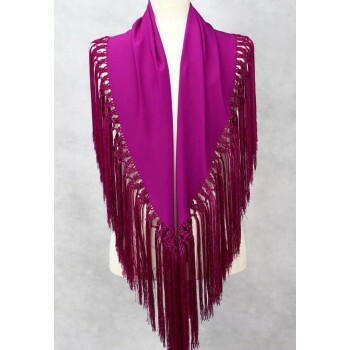 Embroidered shawl Bougainvillea 150 cm. 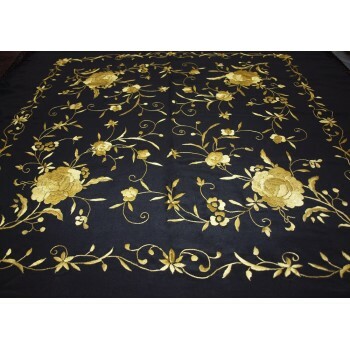 Black Shawl Embroidered Flowers 150 cm. 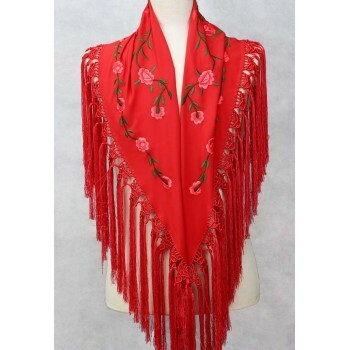 Coral Shawl Embroidered Flowers 150 cm. 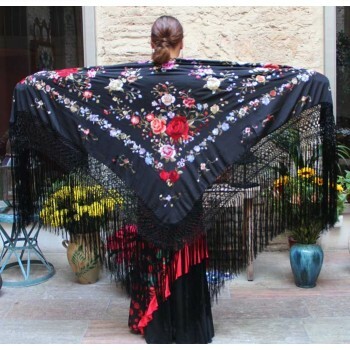 Black Shawl Hand Embroidered Flowers Multicolor 135 cm. 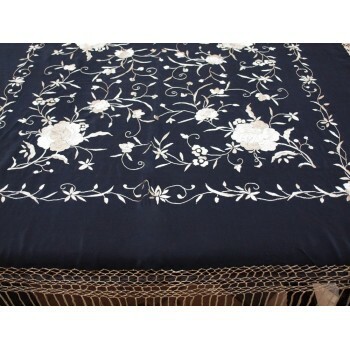 Black Shawl Hand Embroidered White Flowers 135 cm. 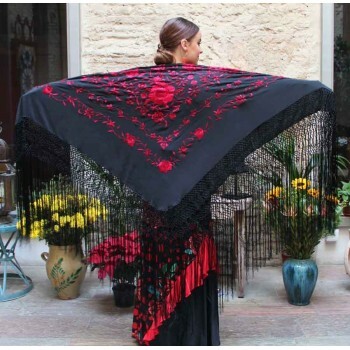 Black Shawl Hand Embroidered Red Flowers 135 cm. 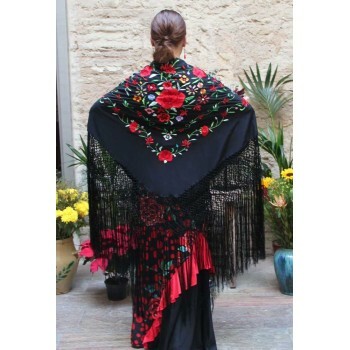 Black Shawl Hand Embroidered Fuchsia Flowers 135 cm. 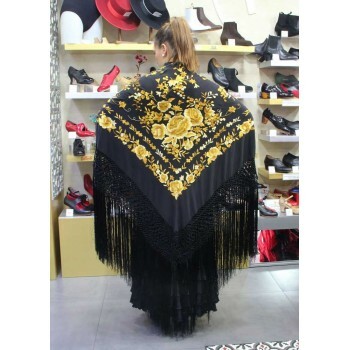 Black Shawl Hand Embroidered Flowers Gold and Fringes Black 135 cm. 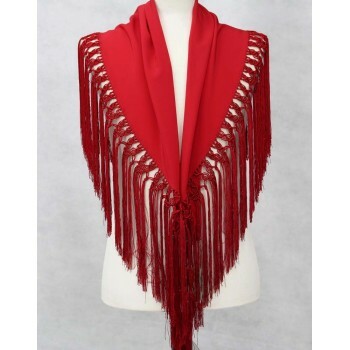 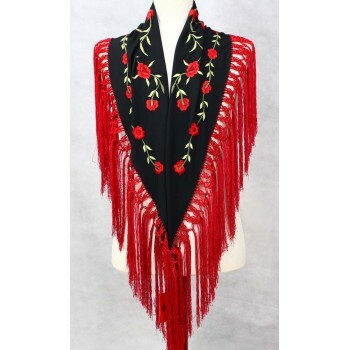 Red Shawl Hand Embroidered Flowers and Red Fringes 135 cm. 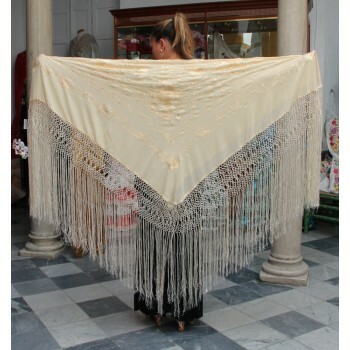 Beige Shawl Hand Embroidered Flowers and Beige Fringes 135 cm. 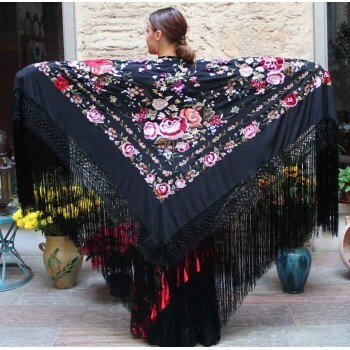 Black Shawl Flowers Hand Embroidered 115 cm. 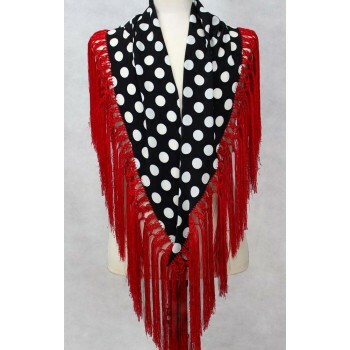 Black shawl with white polka dots 150 cm. 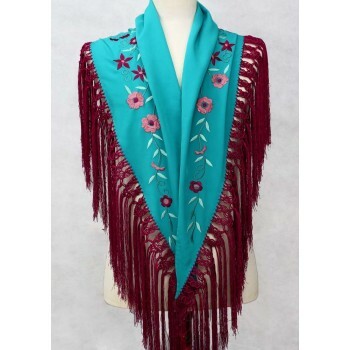 Shawl Green Water Embroidery Flowers 150 cm.